This post, 30+ Essential IFTTT Applets for Twitter Users, may contain affiliate links. This means if you make a purchase through one of these links, Penguins in Pink will receive a commission at no additional cost to you. Twitter is a fun social media but like all the others it can be time consuming. I love using If This, Than That to automate some of my online life. 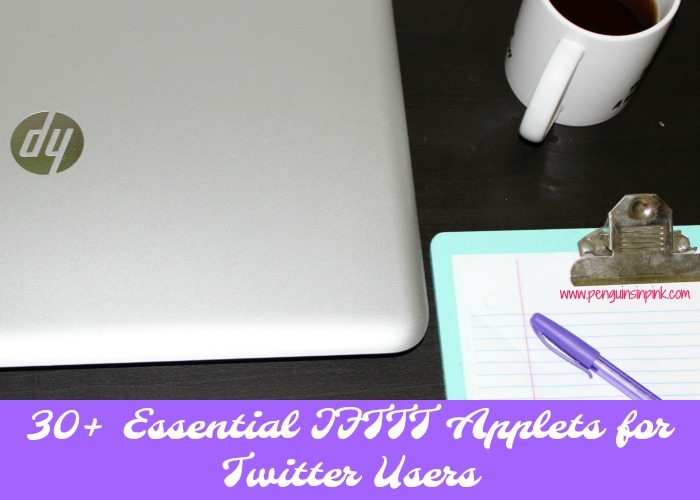 Today I wanted to share with you 30+ essential IFTTT Applets for Twitter users. For Google Users Add Tweets to Google Spreadsheet. You can save your favorites with Save your liked tweets to Evernote. Use Save favorite Tweets to Pocket. Use Favorite Tweets to Google Spreadsheet if your a Google user. OneNote users try Send your liked (favorite) tweets to OneNote. Keep your profile pictures in sync with update your Twitter profile with your Facebook profile. Or keep Twitter updated by your Facebook Fan page profile picture. Or even better Tweet my WordPress Blog Posts with Images. Blogger Share your new Blogger blog posts to Twitter. Tumblr Tweet your new Tumblr posts. Cross post automatically by tweeting out your Facebook updates. Cross post automatically by tweeting out your Facebook photos. Automatically tweeting out your Facebook links. Switch it up and add your tweet to Facebook, just include the customizeable hashtag. Automatically tweeting out your Facebook fan/business page status. 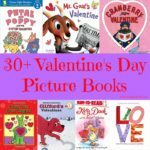 Cross post your Facebook Fan page photos. You can also switch it up by sending your tweets to your Facebook fan page. Post your Instagram photos as native Twitter photos all with a simple hashtag. Post new Instagram Videos to Twitter with an image. Share YouTube videos you like on Twitter. Share your pins on Twitter. Share an image of your pins on Twitter. Add Periscope to your Facebook feed. Or add Periscope to your Facebook Fan Page. Easily thank someone for following you. Get an email notification when a specific user tweets. Or automatically retweet a specific user with retweet texts. Send out the same tweet everyday at the same time with this applet. Keep up with a hashtag by using Specific hashtag to Google spreedsheet. Get a notification every time a certain username you pick tweets. Automatically retweet based on a Twitter search. Use Google Assistant to post a tweet. Save tweets with specific content to a Google spreadsheet. Here are a few IFTTT Applets that are just for fun. Let’em know you had a rough night with warn people if you haven’t slept well. Tweet NASA’s picture of the day. Hit your daily steps on Fitbit? 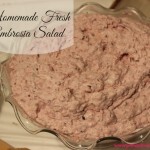 Tweet it out with this recipe. 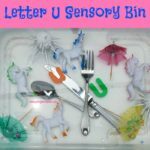 This one could be very useful for parents. Or if my hubby ever joins Twitter! 🙂 LOL! Direct message someone when you are nearing home. 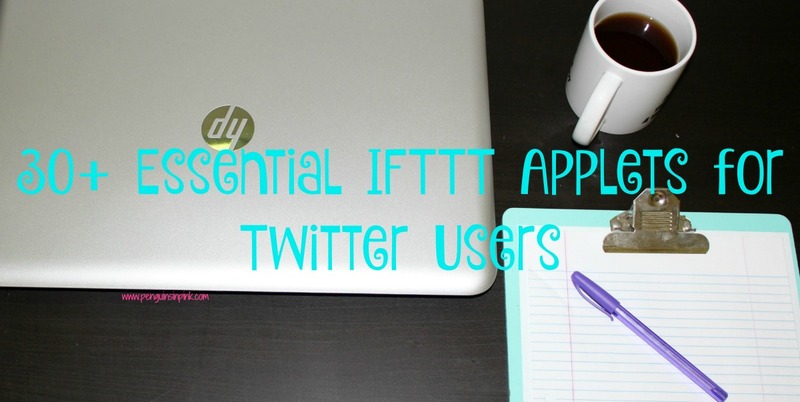 30+ Essential IFTTT Applets for Twitter Users plus some fun ones too but there are many, many more. So go and explore IFTTT and see how you can put the internet to work for you. 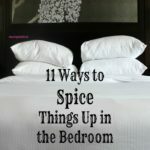 Be sure to check out my DIY Blogging Tips page for all my blogging related posts. 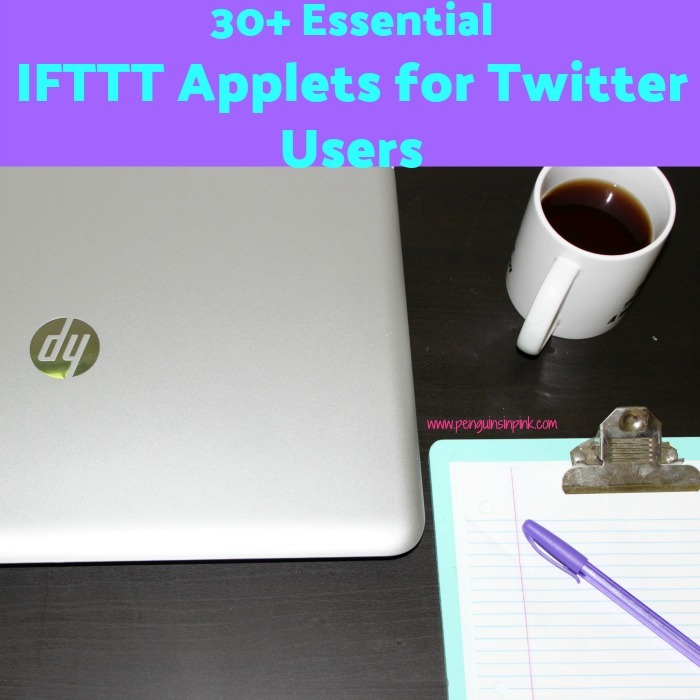 I hope that these 30+ Essential IFTTT Applets for Twitter Users helps you and saves you some headaches too. I’m working on some more tutorials for the next few months. Is there anything you would like to see?